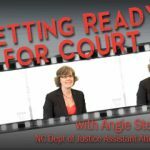 Angie Stephens, an Assistant Attorney General for Child Welfare with the NC Department of Justice, explains the child welfare worker’s role in court and offers suggestions on preparing to testify in court. 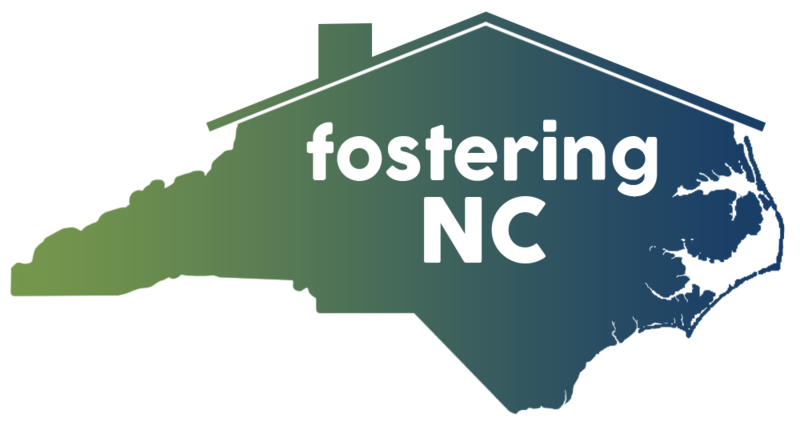 Angie Stephenson, an Assistant Attorney General for Child Welfare with the NC Department of Justice, offers advice for child welfare worker who are new to testifying in court. 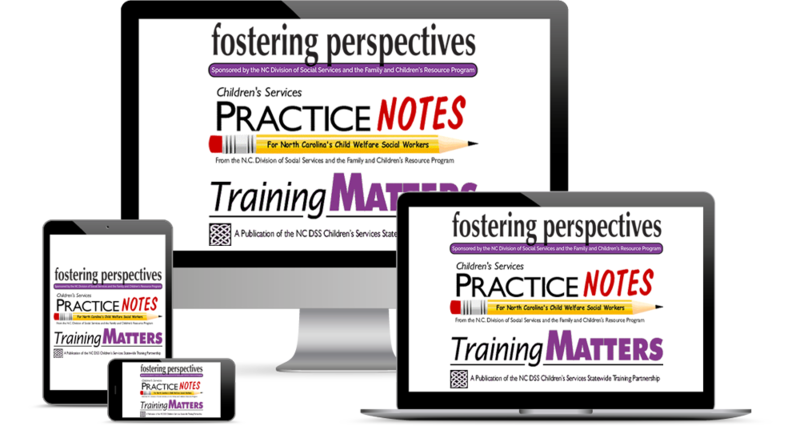 Angie Stephenson, an Assistant Attorney General for Child Welfare with the NC Department of Justice, offers suggestions for ways child welfare supervisors can improve collaboration with agency attorneys and help their workers be successful in court.